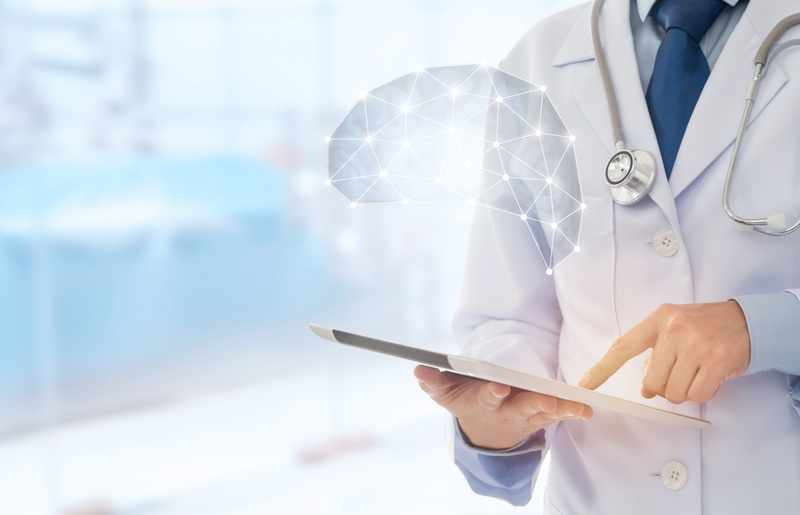 Learn more about how we can help you increase your clinical knowledge while improving your patient care. Check out our free resources below. 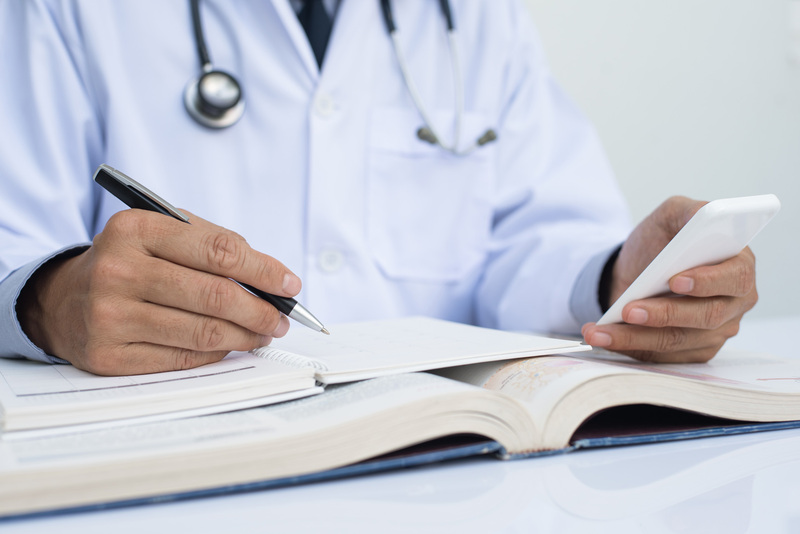 Learn how to create clinical learning for physicians that is both personalized and engaging. 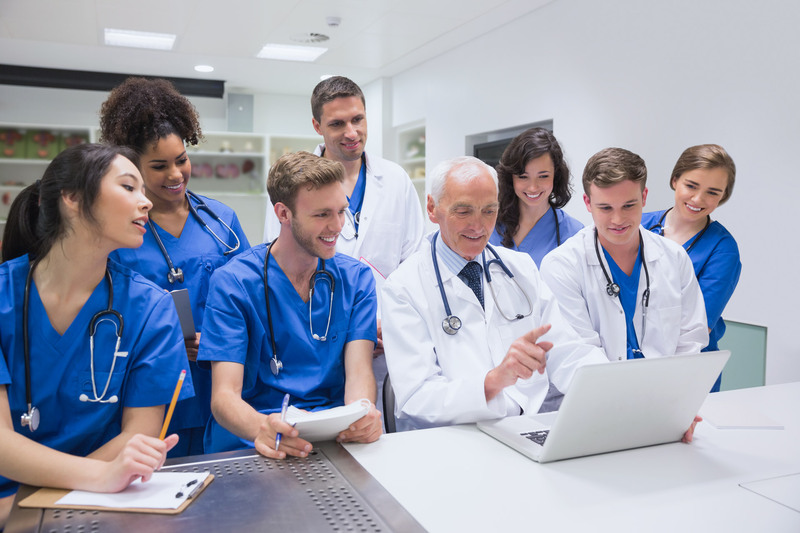 Use these seven keys to design a great clinical learning program from content development through to delivery. 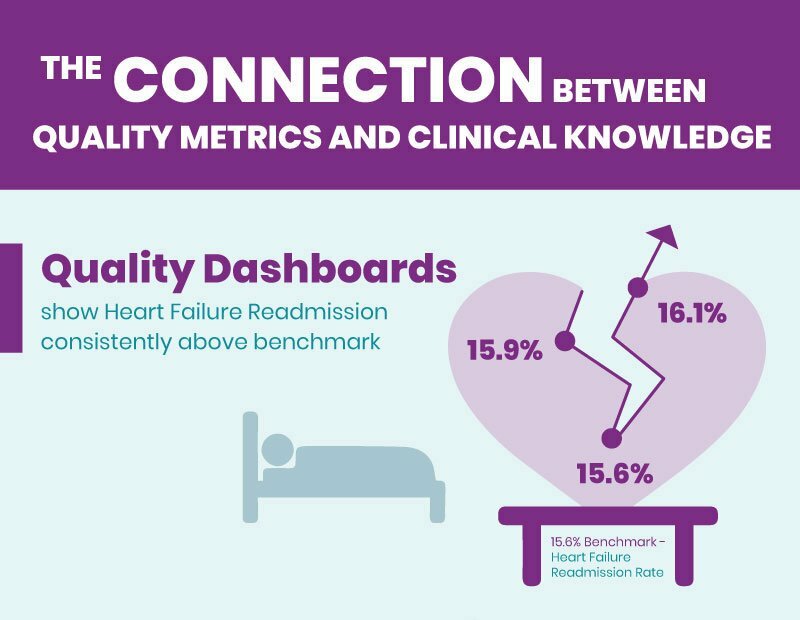 Learn how improving clinical knowledge has helped leading healthcare providers impact their quality metrics. 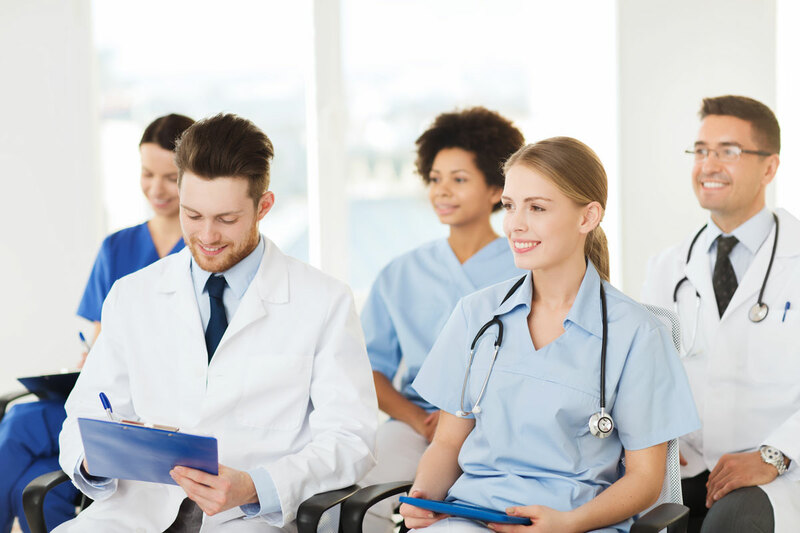 Provide your faculty with a brief guide on how to help your millennial trainees better understand and retain information. Find out how you process information by taking this quiz, which will help you improve your study habits. View samples of the expert content we provide in our courses. Curious about CurrentMD and how it stands out among the rest? Watch these short clips that explain what makes CurrentMD the best resource to learn about emerging therapies. How CurrentMD offers interactive content to help you learn and retain information better. What makes CurrentMD unique is that it's designed with best practices in adult learning. The top cardiologists across the U.S. took part in creating CurrentMD. With CurrentMD, you can easily customize your course plan so you focus on just what you need to learn first.